There has been a recent resurgence of interest in the work of Goya, but rarely have his well-known prints been juxtaposed with the graphic works that served as sources for his remarkable imagery as well as those that drew on his own inventions. 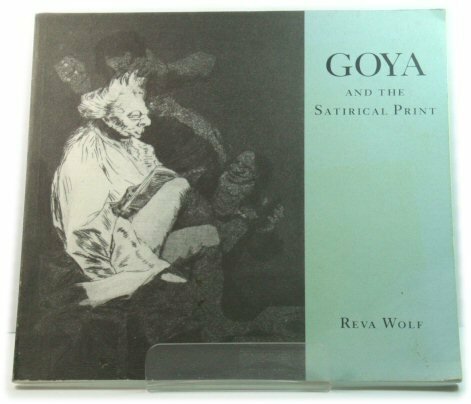 Reva Wolf, an art historian who has done extensive work on Goya, has written a ground-breaking essay to accompany this profusely and vividly illustrated volume of satirical prints by Goya and others. 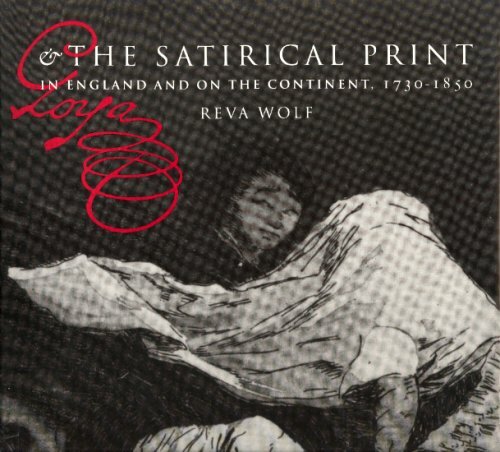 She traces the dissemination of satirical prints on the Continent from their origin in Hogarth's England (which was considered strikingly lenient by non-English viewers in allowing such bold and often openly critical woks to be produced). She provides fascinating and full documentation as to how this stock imagery was appropriated and recycled by both lesser and greater artists who adapted it to entirely new social and political situations. Goya and the Satirical Print is an important contribution to the iconography of satire, as well as a searching reexamination of Goya's unique and lasting contribution to the genre.